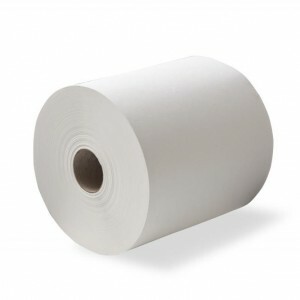 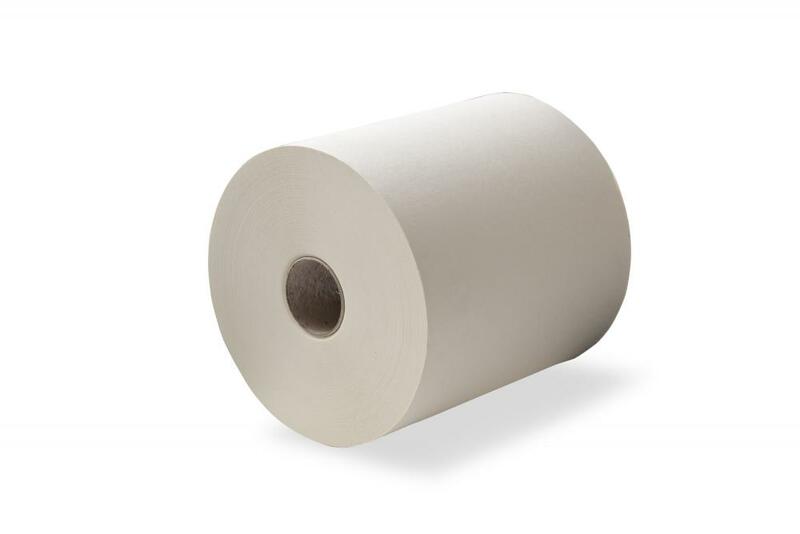 The Duro auto-cut towel is an absorbent and dependable paper towel for use in the healthcare, hospitality and cleaning industries. 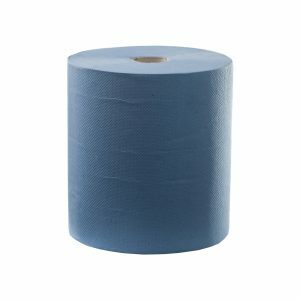 The generous 200-metre length makes it a convenient option for high-traffic washrooms — so you won’t have to worry about constantly restocking. 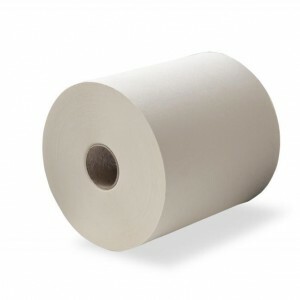 This towel is compatible with the DAT dispenser from Caprice.